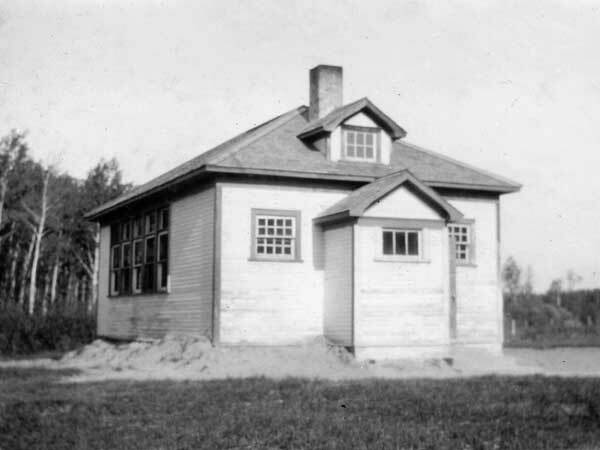 Balsam Bay School District was formally organized in May 1895. 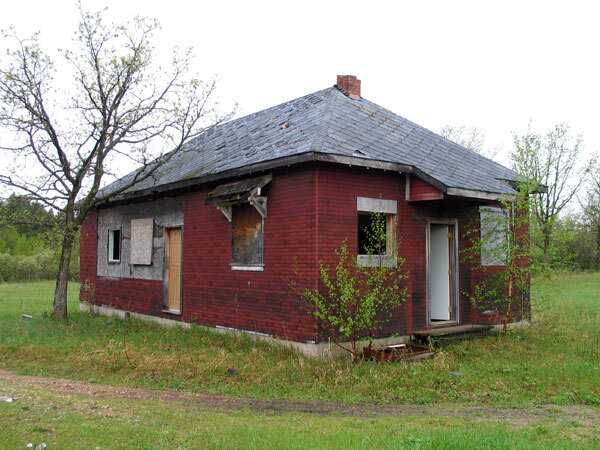 A one-room schoolhouse operated at NW27-17-7E in the Rural Municipality of St. Clements until early 1940 when the building was destroyed by fire, allegedly caused by students playing with matches. A replacement was built 1½ miles northeast of the original site. In 1960, older students left with the opening of Walter Whyte Collegiate and the school closed in 1966. The district was dissolved in 1967 and its area because part of the Lord Selkirk School Division. The building was used as a residence for some time then was used as a Parish Hall and Community Centre by the Ladies Auxiliary of St. Lukes Anglican Church. At the time of a 2011 site visit, the building was abandoned. The teachers of Balsam Bay School were Parrick Bruce (1896-1900), Ada Peebles (1905-1910), Ellen Folster (191l-1912), Felix Sauer (1912-1915), W. J.Corrigall (1915-1916), Felix Sauer (1916-1918), William M. Pecover (1918), W. H. Jones (1918), Minnie Porre (1918-1919), K. C. Aseltine (1920), Harry Emerson Oakes (1920-1921), Frederick Robinson Blaney (1921-1922), Gustave Pfaff (1922-1923), James E. Plewes (1924 1925), Henry Joseph Walford (1925), John Charles Cosgrove (1926), Thomas W. McBurney (1926-1928), David Alexander W. Brown (1928-1929), Helen Martha MacTavish (1919-1930), Clarence Osborne Motheral (1930-1932), Thomas Wilmor McBurney (1932-1935), Lorne W. Locke (1935-1936), Thomas MacDonald Wallace (1936-1938), Wilbur David Finlay (1938-1939), Peter Jacob Willms (1939-1940), Harold Herbert King (1940-1941), Harry Herbert Galan (1941-1942), Erdman Falk (1942-1943), Anne Boldr (1943-1944), Martha Kauss (1944-1945), John Wiebe Kroeker (1945-1946), Shirley Hecreschuk (1947), Mildred Bernice Sellgren (1947-1948), Louise Helene Epp (1948-1949), Mildred Ostholm (1949-1950), Victor Dumore (1950-1951), Mrs. Innis Wallace (1951-1952), Mr. A. R. Gislaun (1952), John Les Ryan (1953), Clive Searle Waggoner (1953-1955), Lawrence Giesbriecht (1955-1962), John A. Muller (1962-1963), Mrs. Lorna Fleury (1963-1965), Mrs. Josephine Peebles (1965-1966), and Mrs. Ina Smith (1966). Source: Education Department Report, 1908, Manitoba Legislative Library. GR8461, A0233, C131-2, page 13. Balsam Bay School, St. Clements Heritage. 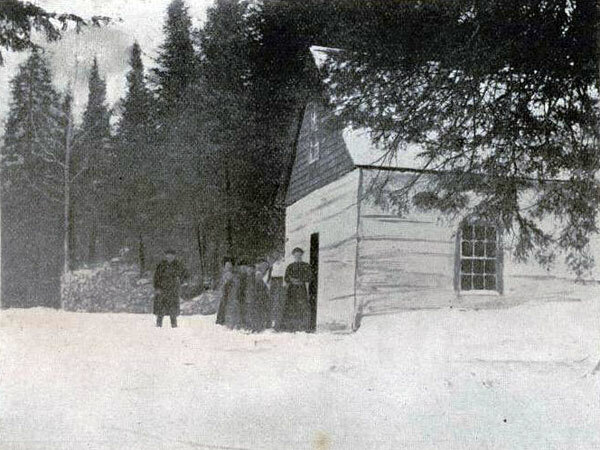 We thank Bobbi Jo Panciera for providing a copy of the 1908 photo of Balsam Bay School.